to understand themselves as cultural beings (subjective culture). to bridge cultural differences, recognizing them as assets rather than as obstacles to minimize or navigate around. 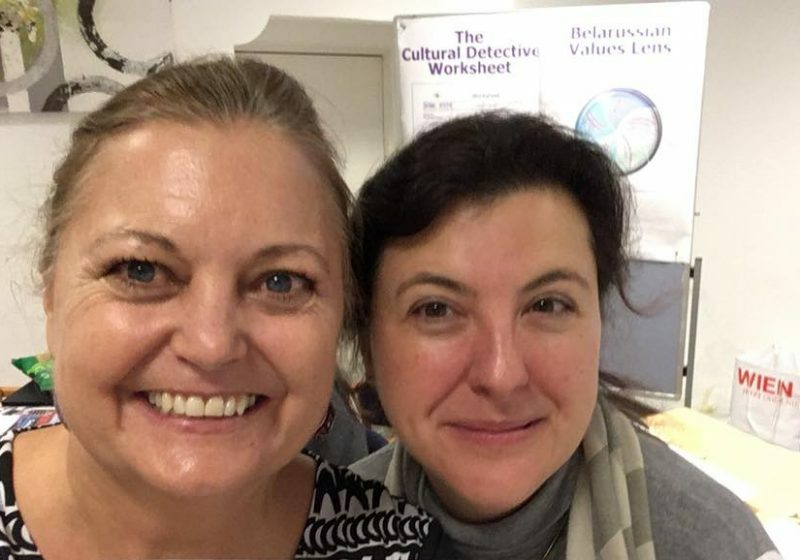 Cultural Detective fosters critical thinking and problem-solving as well as encourages all voices to be heard and provides an easy, non-evaluativehttps://blog.culturaldetective.com/2018/10/11/why-storytelling-in-the-intercultural-context/ process for conflict resolution. and got to know its creator Dianne Hofner Saphiere and her vision.